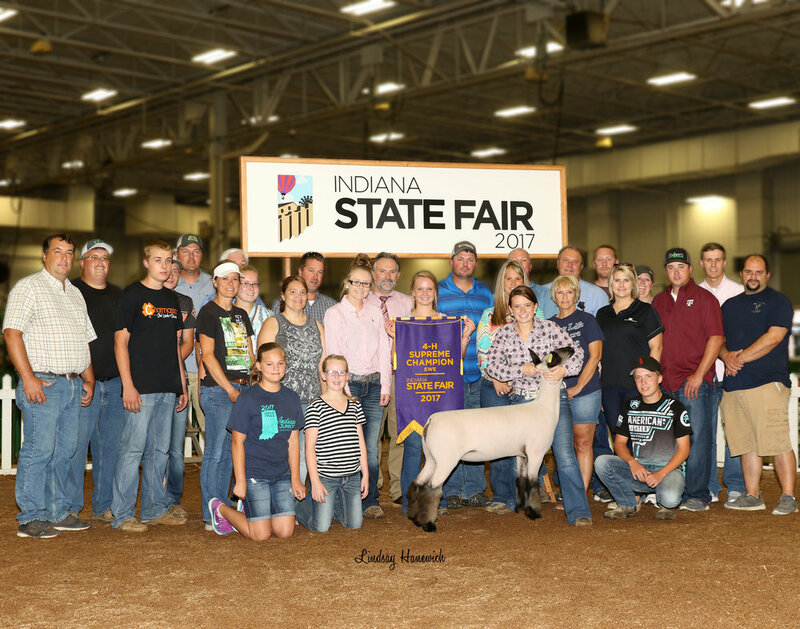 2018 Illinois Club Lamb Assoc. 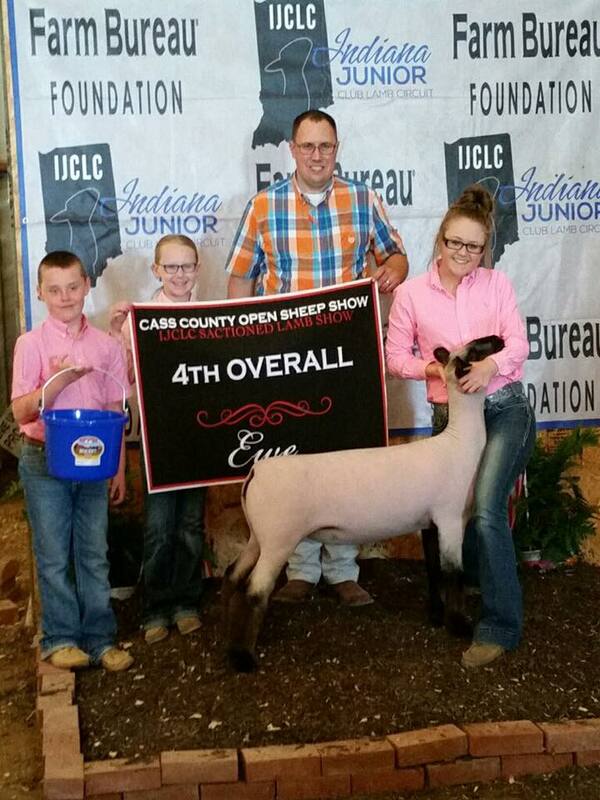 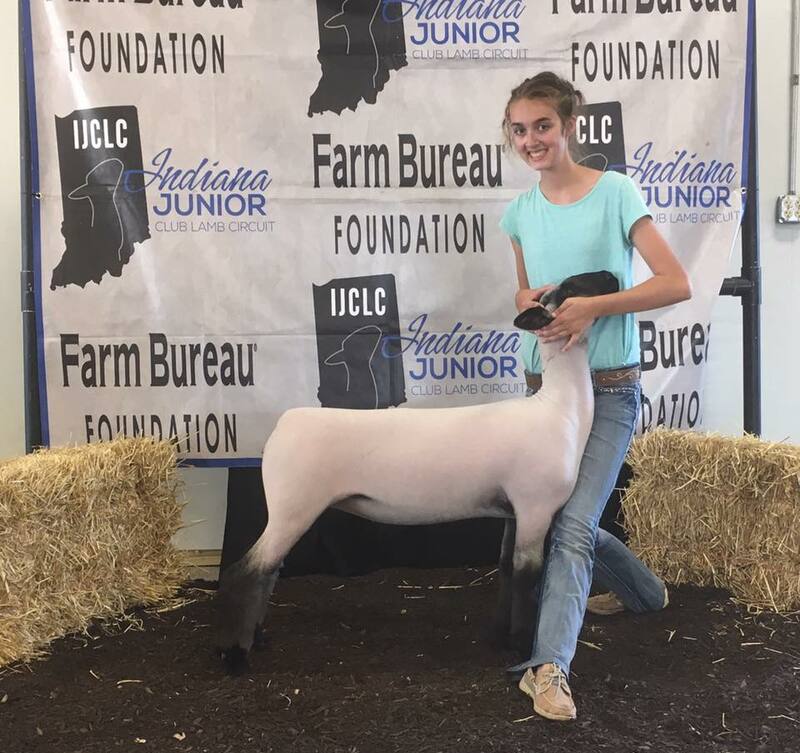 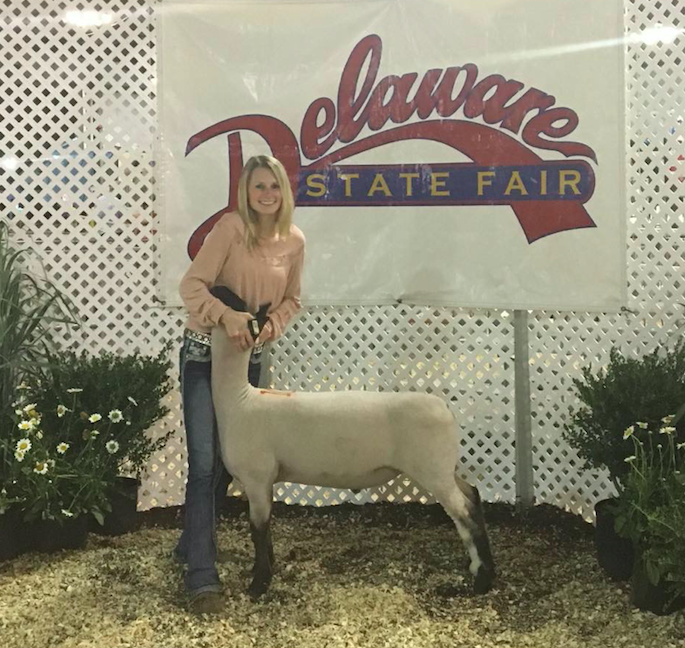 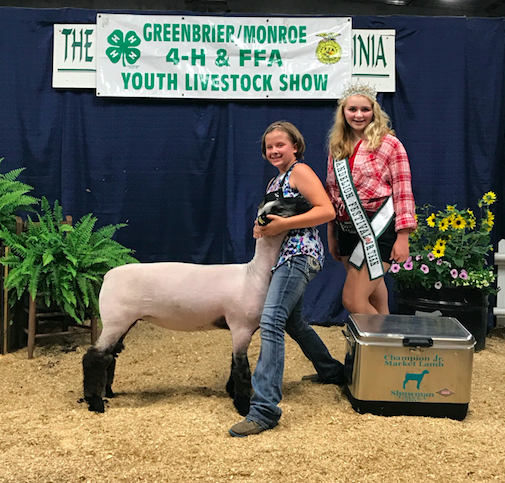 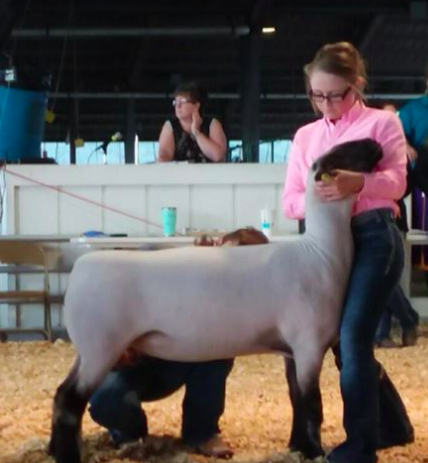 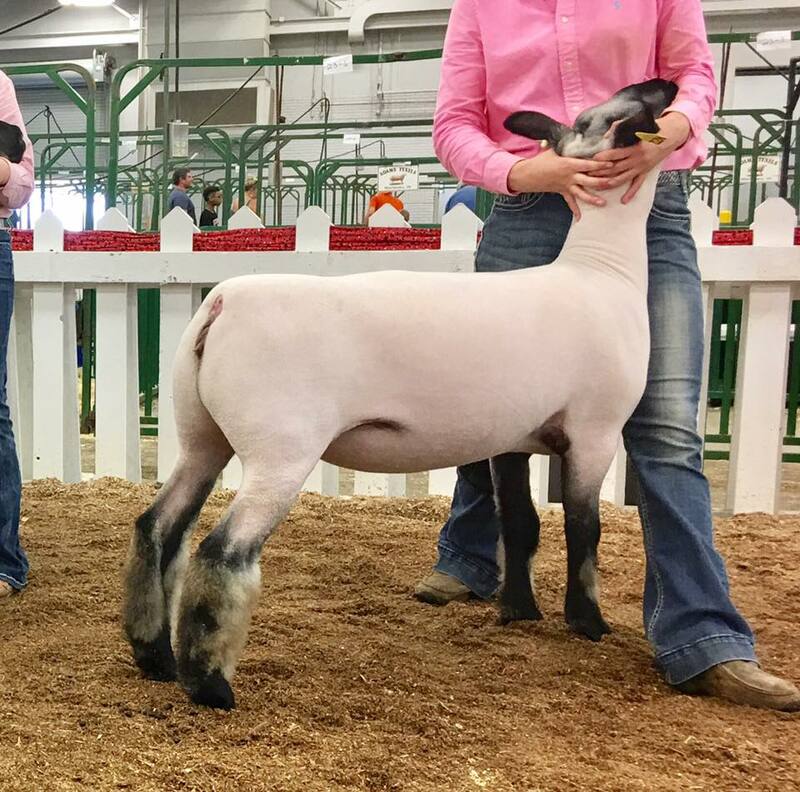 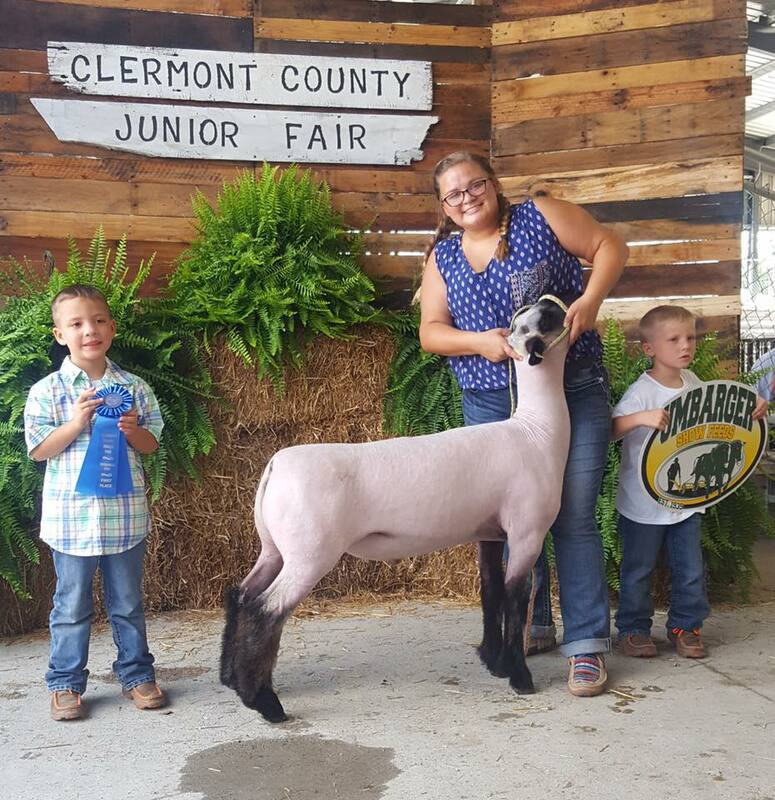 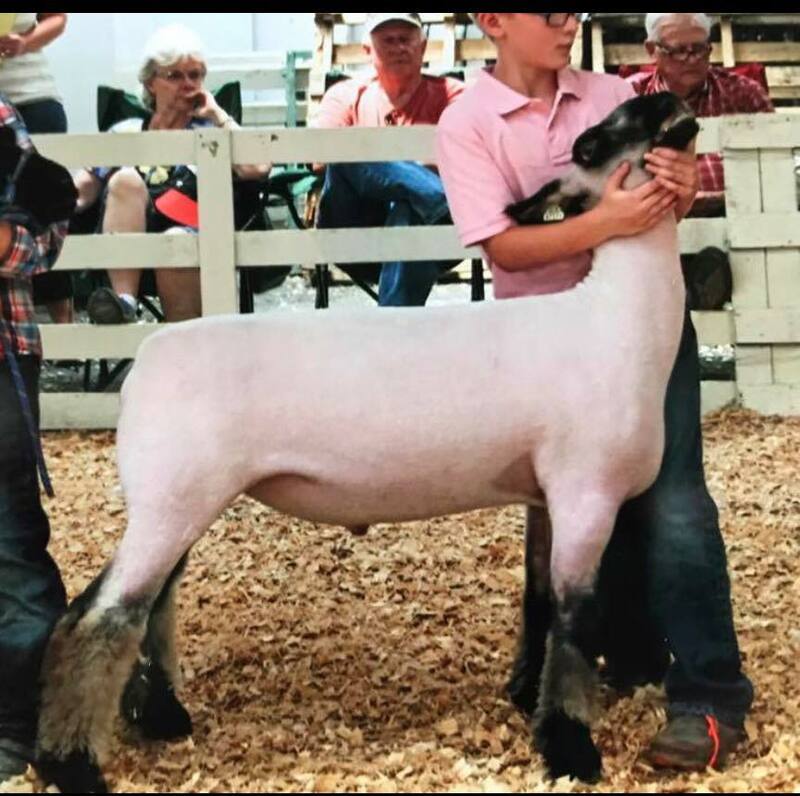 Reserve Grand Champion Ewe, Champion Commercial Ewe, Grand Yearling Ewe, Shown by: Olivia Siefert, Decatur Co. 4-H Show (IN). 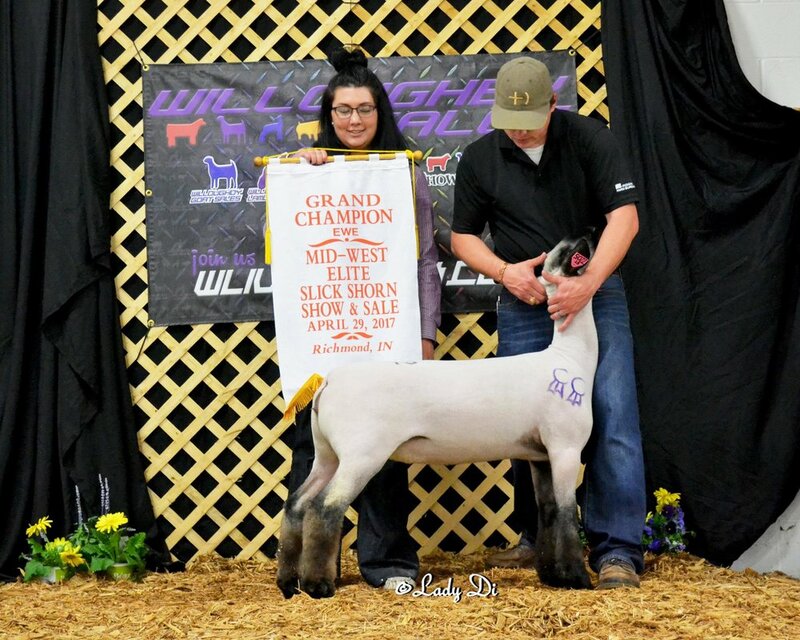 Grand Overall, Champ. 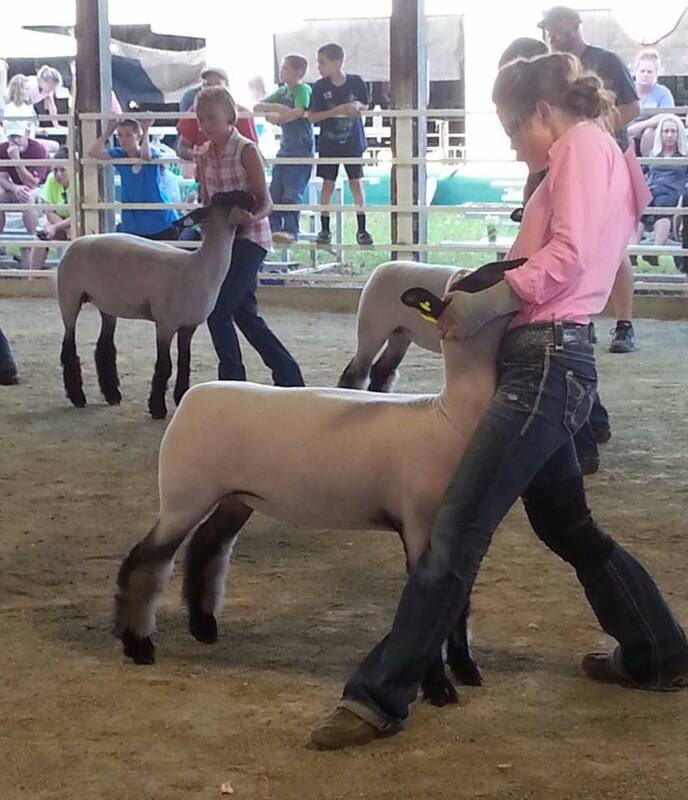 Natural, Shown by McKenzie Doyle. 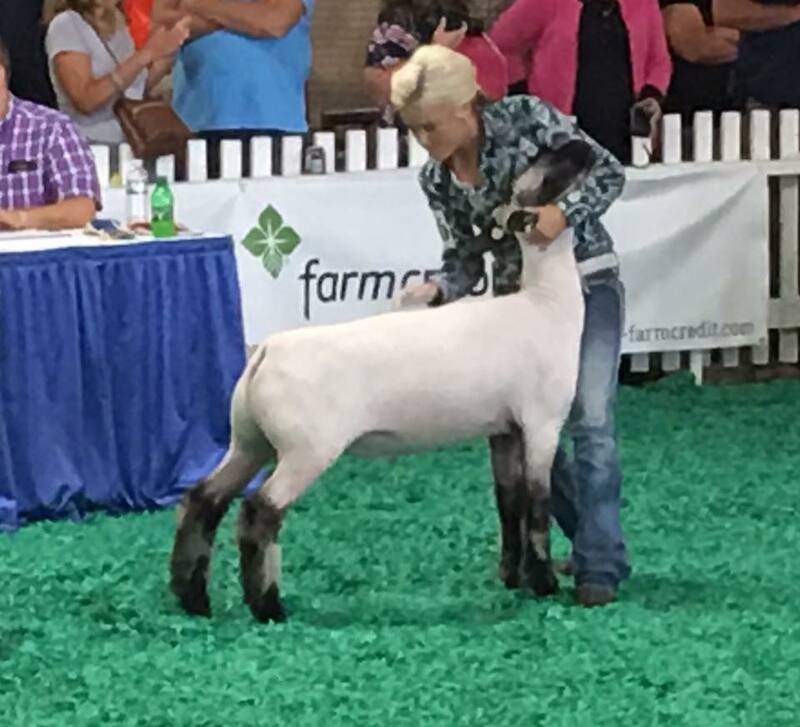 Bluegrass District (KY). 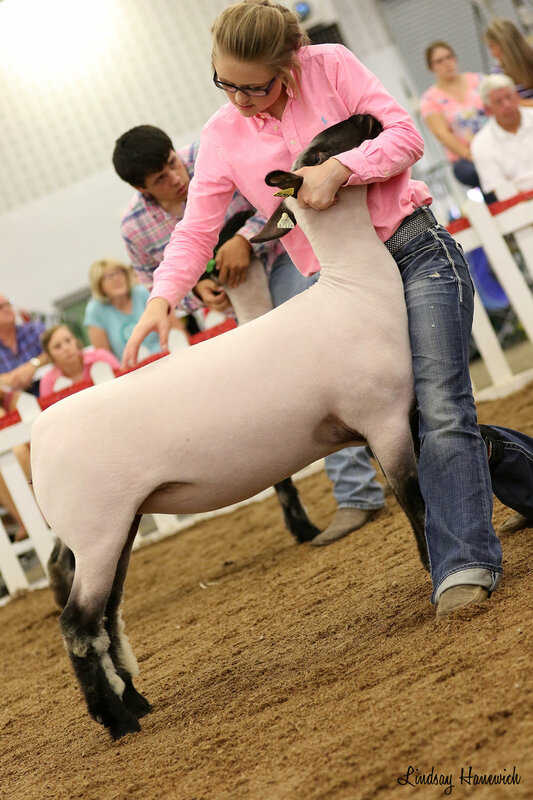 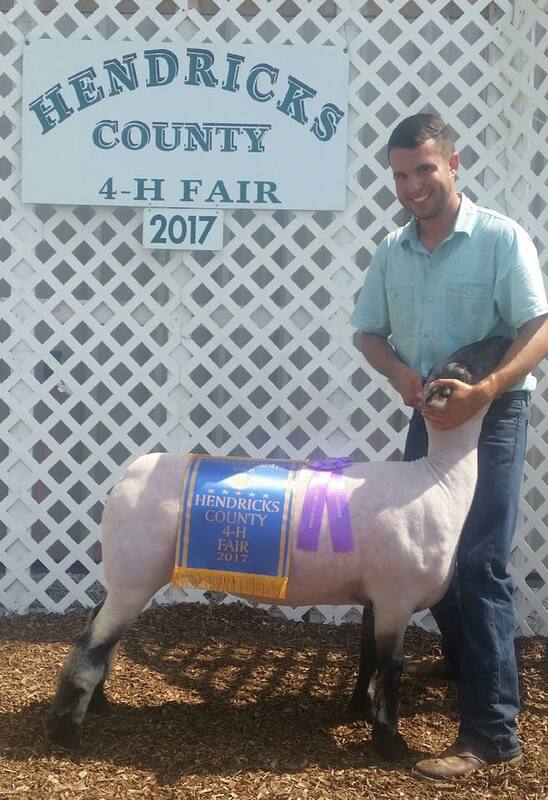 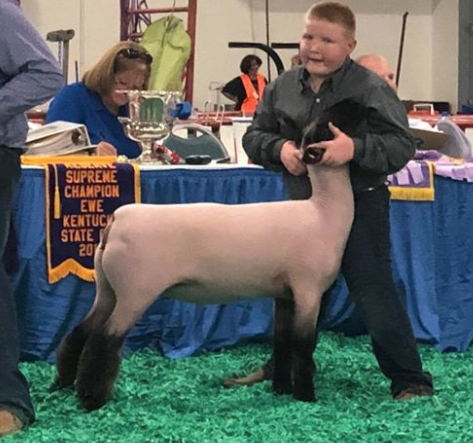 Reserve Hamp Shown by McKenzie Doyle. 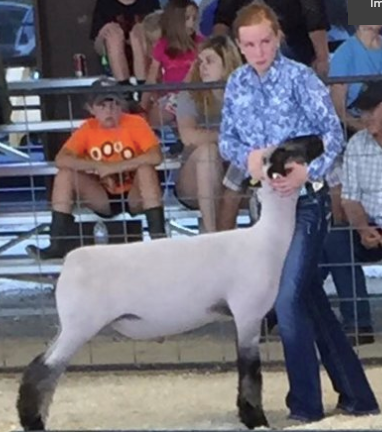 Bluegrass District (KY).